As the son of Reverend Eugene Toon, music has always played a major part in Sir Earl Toon’s life. 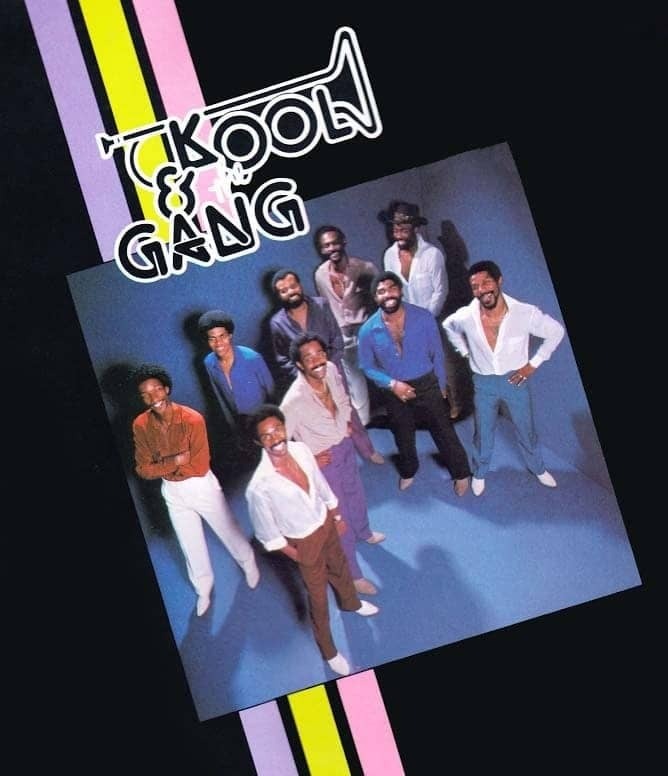 As one of the current most prolific Funk/R&B/Pop singers and producers of the past few decades, the former Kool & the Gang artist, Sir Earl Toon wrote and co-produced numerous big-name hits, such as “Celebration,” and “Ladies Night,” for the loyal fan community who have stood by him for decades now. At the young age of just seventeen, Sir Earl Toon’s highly unique talents were discovered by Mr. Blackwell, a great individual. Together, the two worked hard to form their own production/publishing office, where they would then co-write and co-produce over forty hit songs together. After a few world tours as Kool & the Gang, Sir Earl began feeling the need for expansion. With his sights set firmly on producing, arranging, and writing music for Atlantic, Arista, and Polygram Records, Sir Earl began to truly flourish and spread his wings as elegantly as possible. You think his skills lie just in music, though? That is where even some of his most devout fans would be wrong. Sir Earl was recently published in a cookbook, known as “A Musical Feast.” The cookbook features over 100 artists from across the world who contributed their own creative recipes in an effort to raise funds for the homeless. Some other entertainers in the book include Toni Braxton, Cher, and Whitney Houston. Today, the celebration continues onward as Sir Earl Toon firmly sets his sights on more of the music industry. With his own production company in place, it is time to sign top quality singers, producers, and arrangers befitting the funky sound and style Sir Earl has become known for over the years. The future is bright, and there is enough room for style and lyrical genius to flow smoothly from all!